Ohio Rep. Pat Tiberi will not seek reelection and plans to resign and leave Congress early, according to a Republican official briefed on the incumbent Republican's thinking. The New York Times first reported Tiberi's retirement, adding that Tiberi will join the Ohio Business Roundtable and could announce his plans to exit as soon as this week. 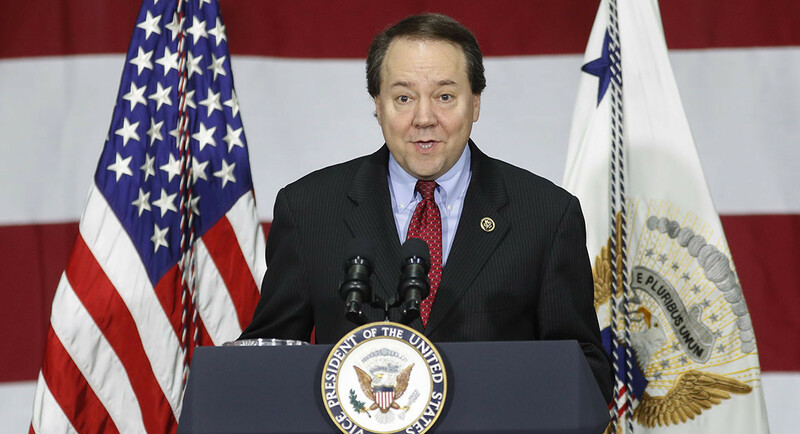 Tiberi's 12th District is reliably Republican. He won two-thirds of the vote there in 2016 and President Donald Trump carried the district over Hillary Clinton, 53 percent to 42 percent. Tiberi is one of handful of moderate House Republicans who have recently announced plans to leave, including Washington Rep. Dave Reichert, Pennsylvania Rep. Charlie Dent and Michigan Rep. Dave Trott.